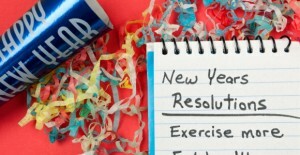 Start your new year off happy and healthy! Join anytime during the month of January and receive half off enrollment and the first month free! Stop by the gym during staffed hours for more details or call at 315-481-3836.